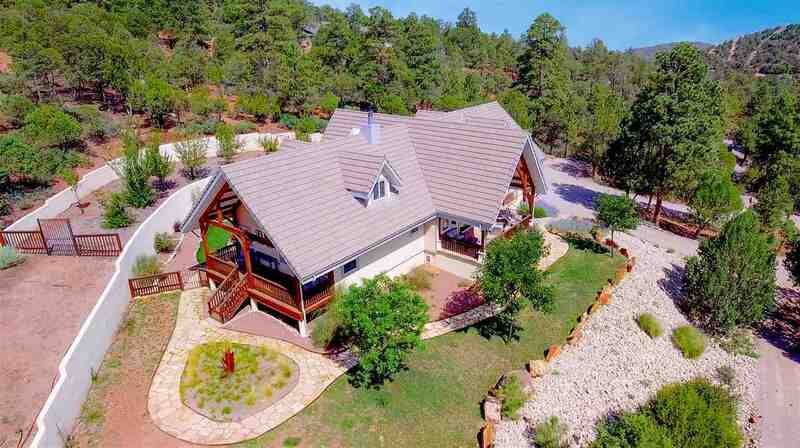 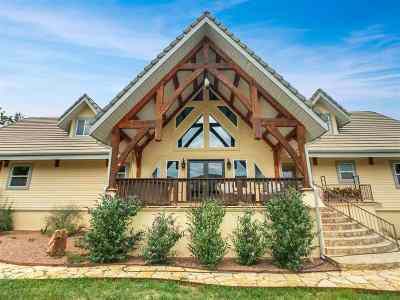 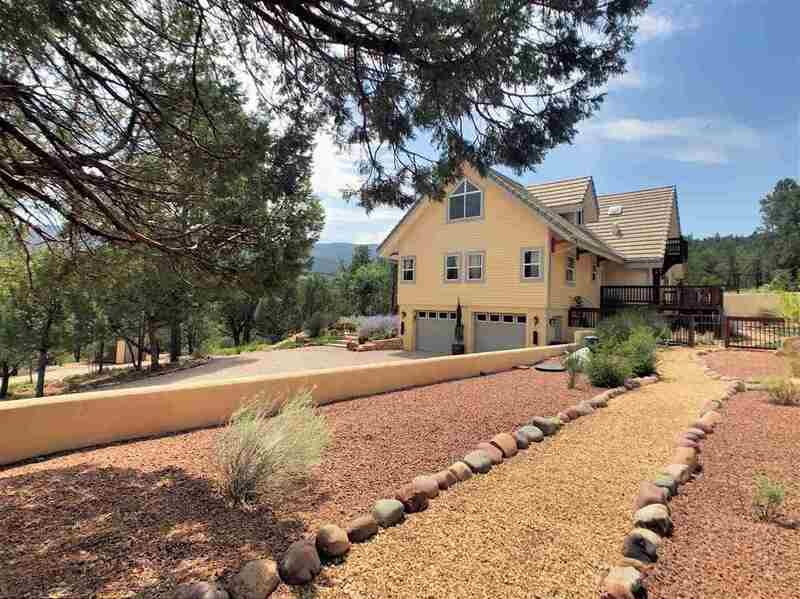 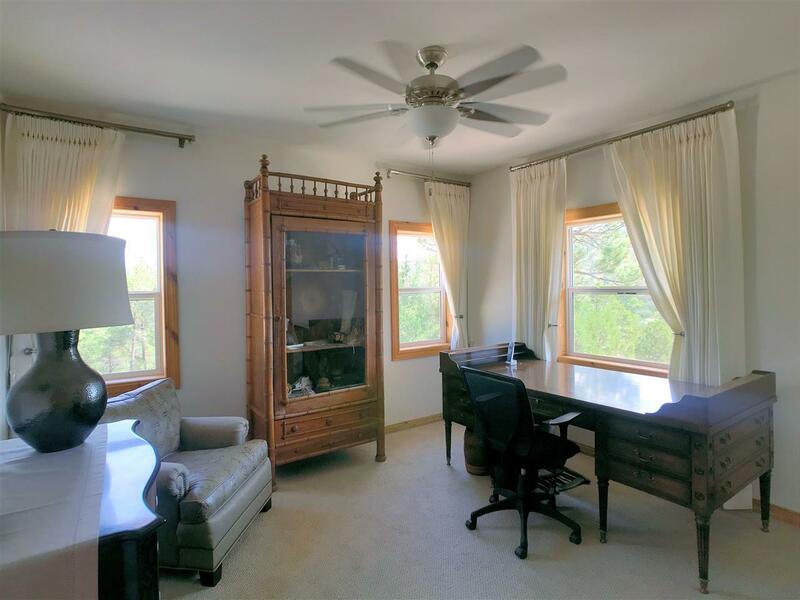 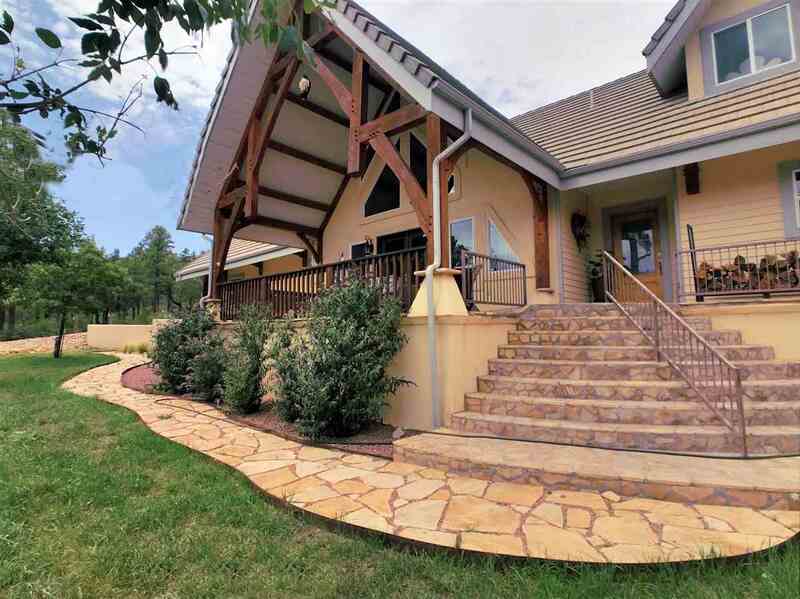 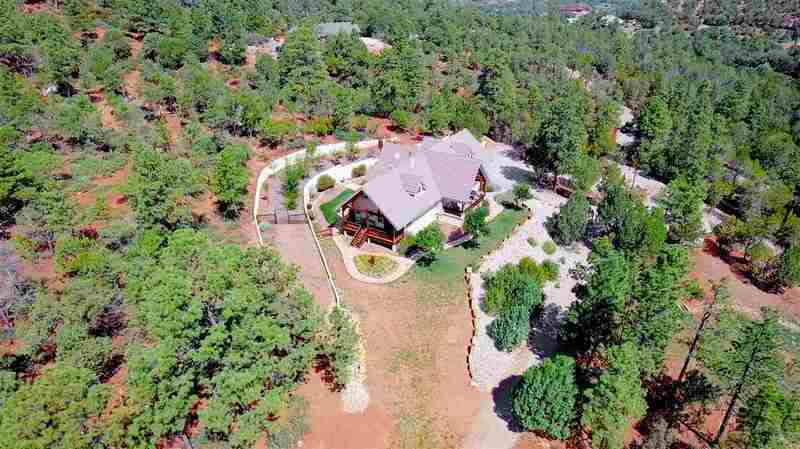 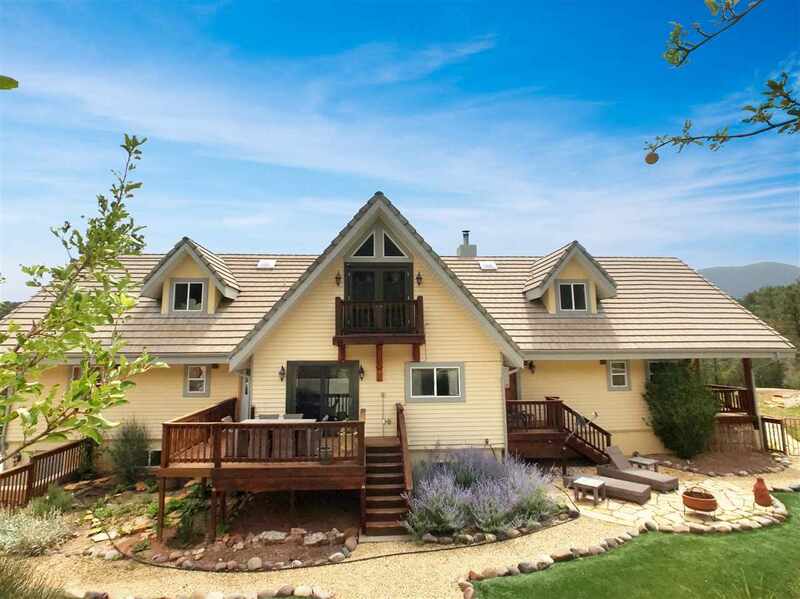 Peaceful country estate with spacious timber frame home borders National Forest on 5.4 fenced acres. 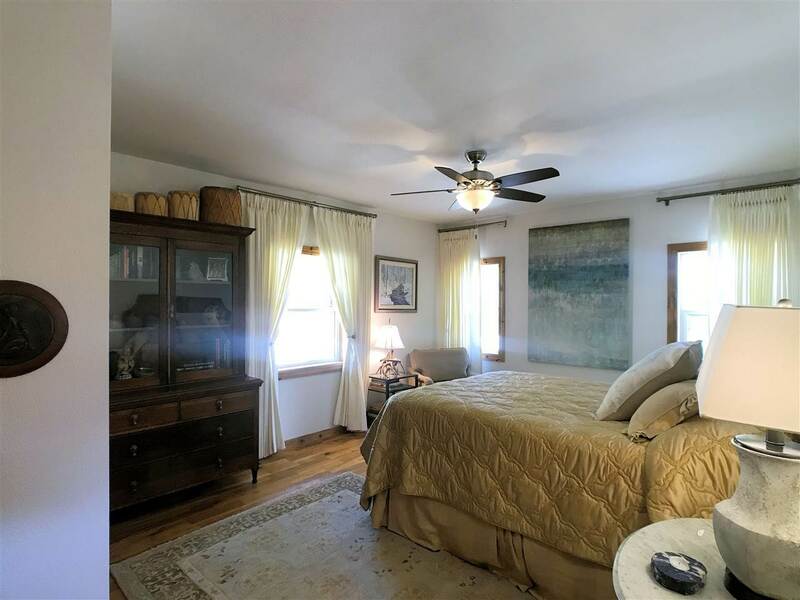 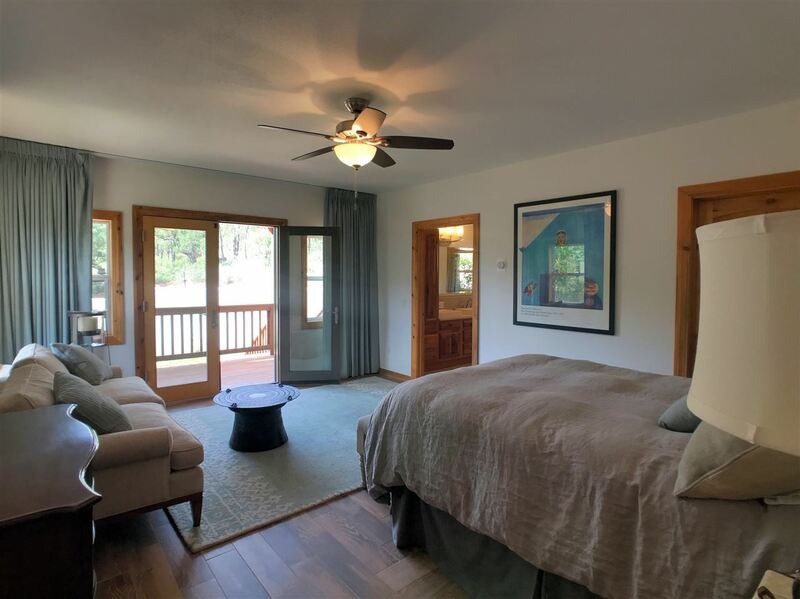 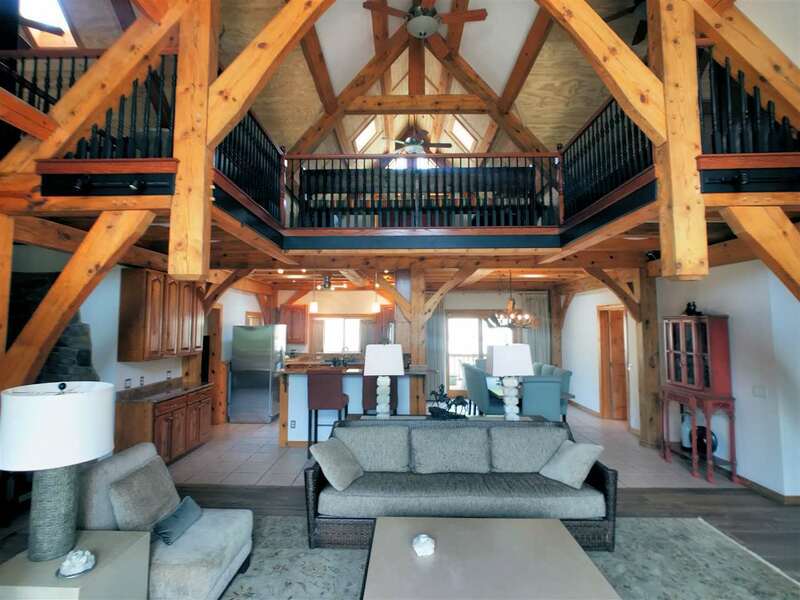 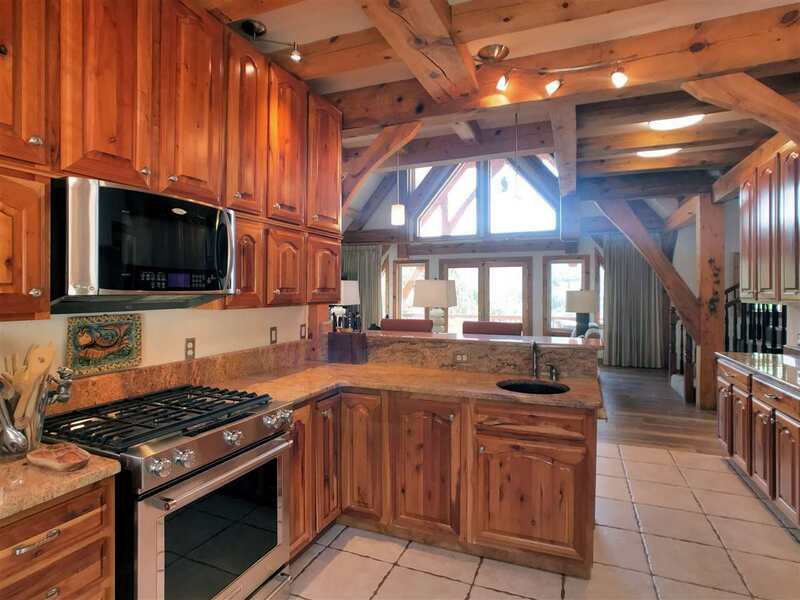 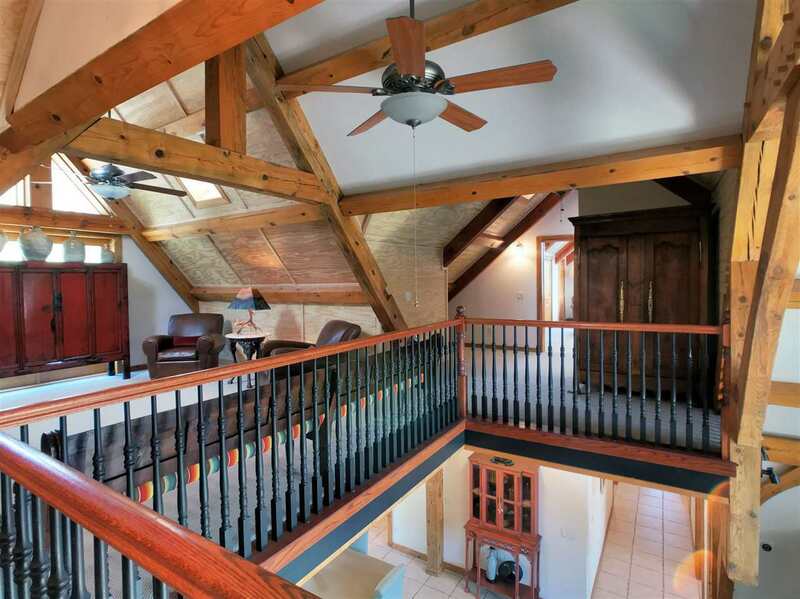 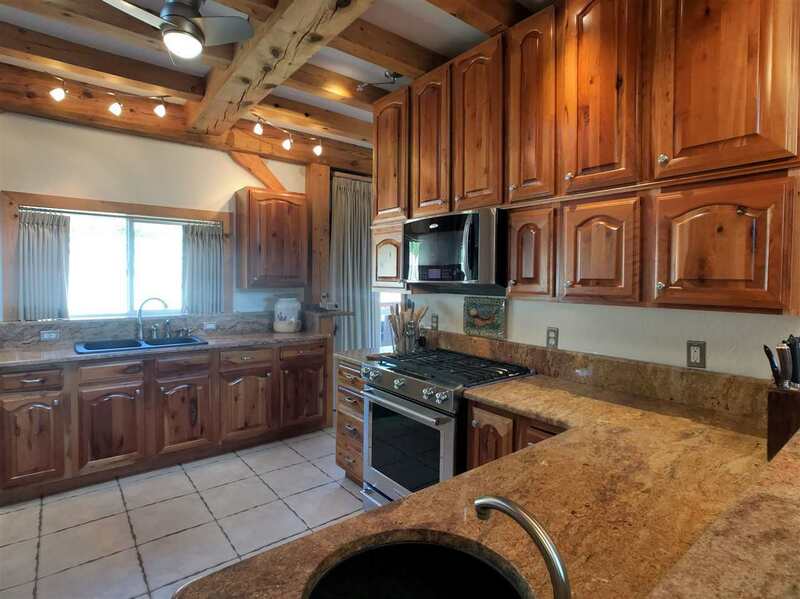 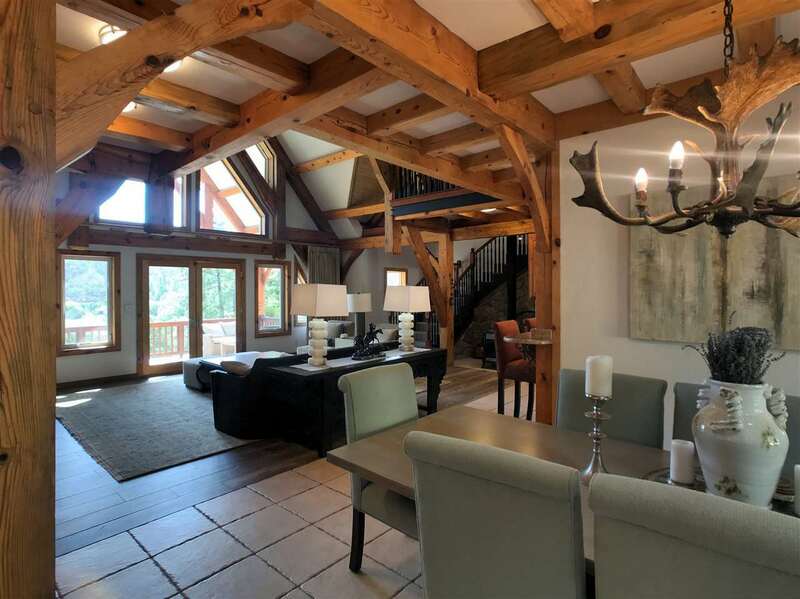 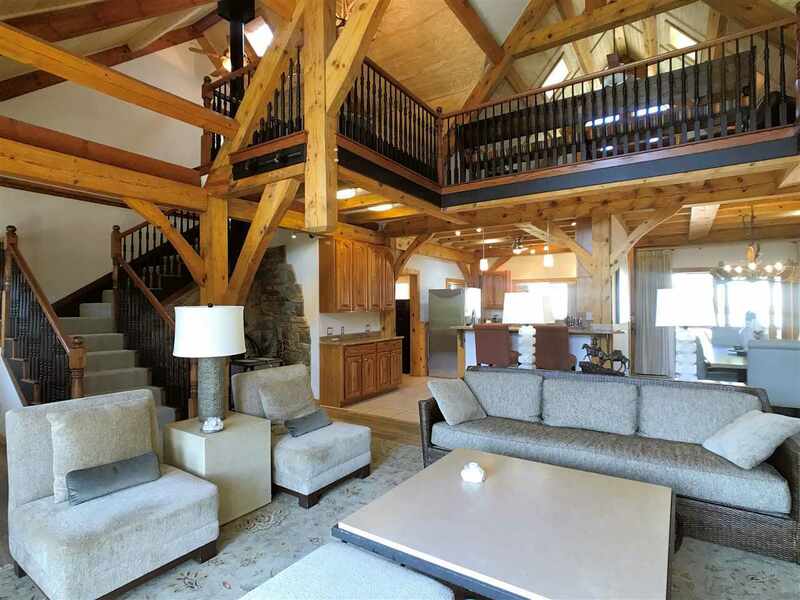 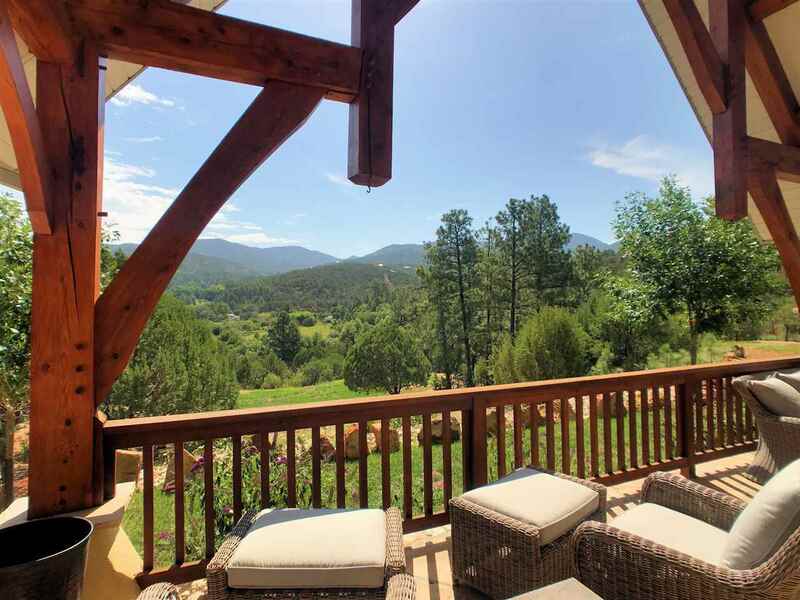 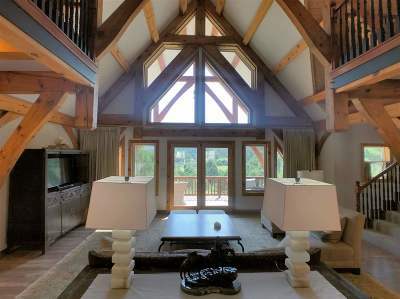 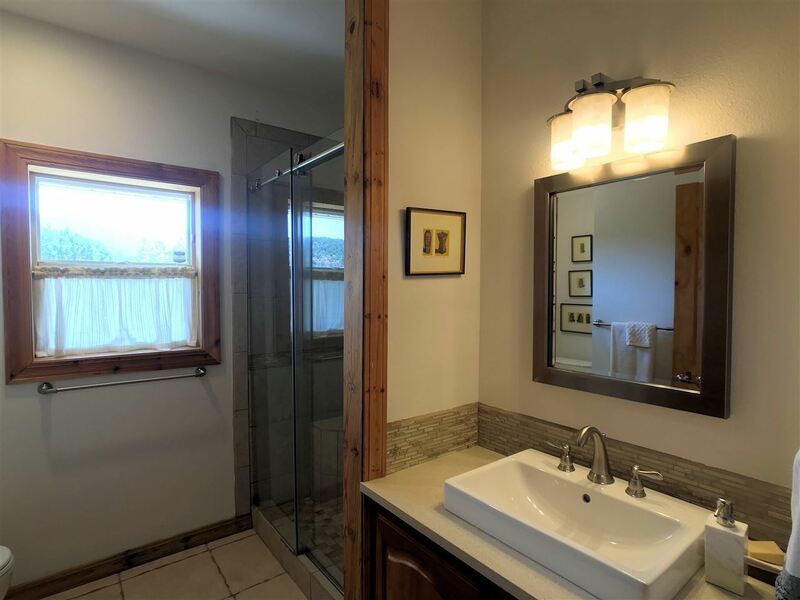 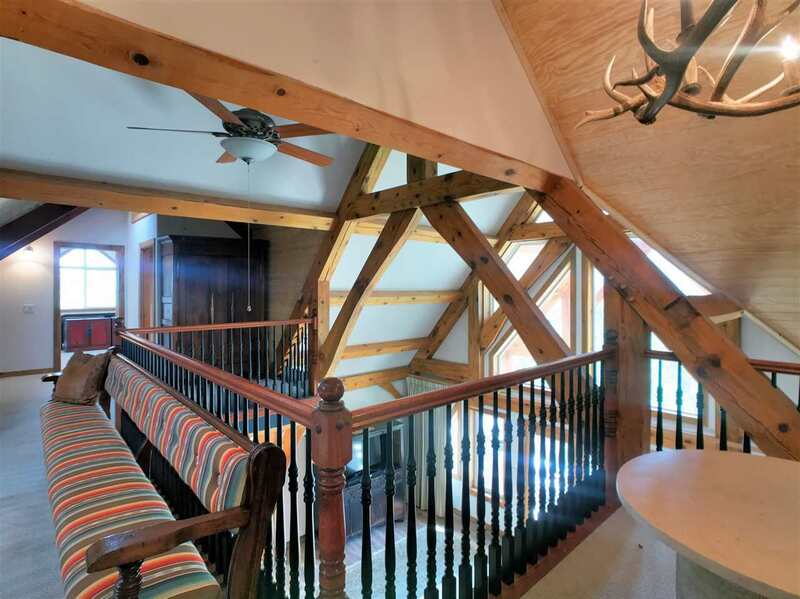 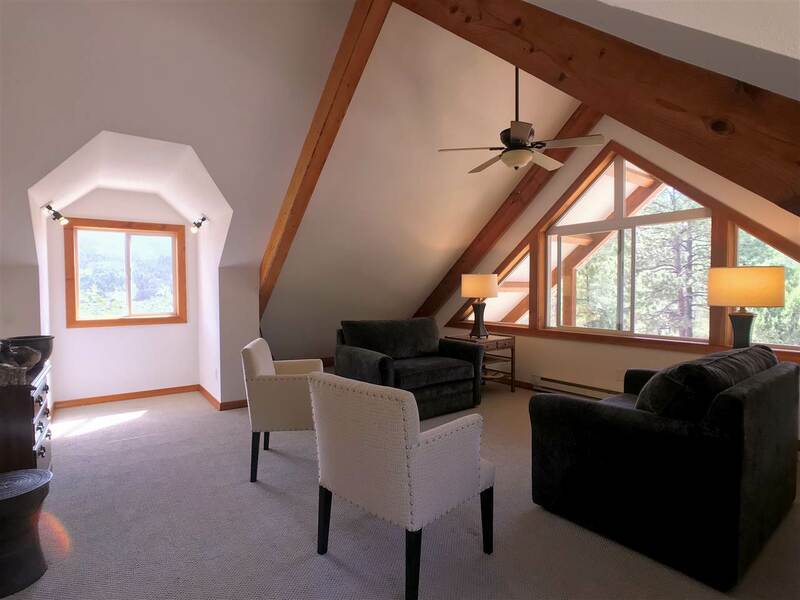 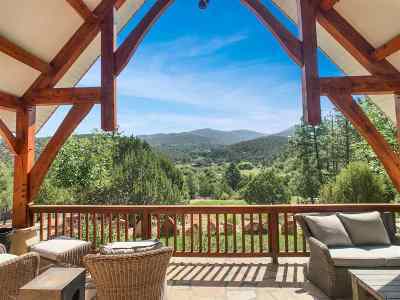 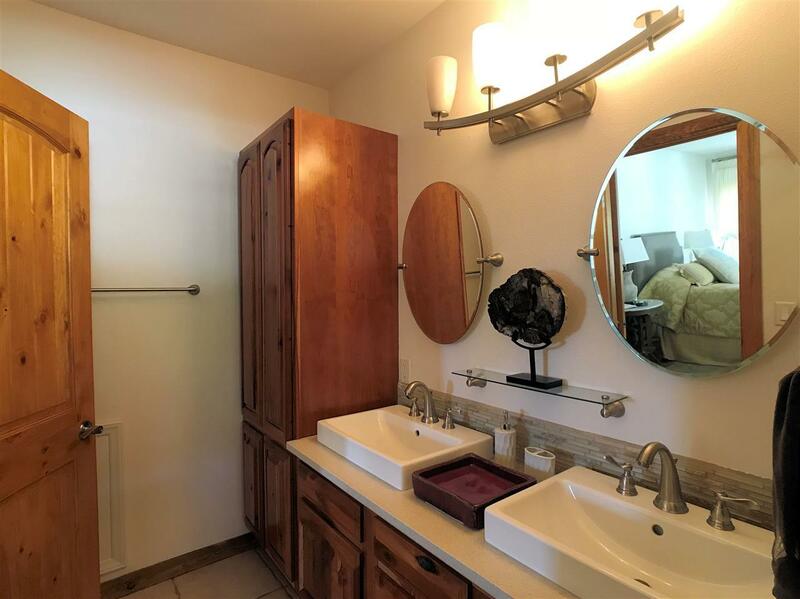 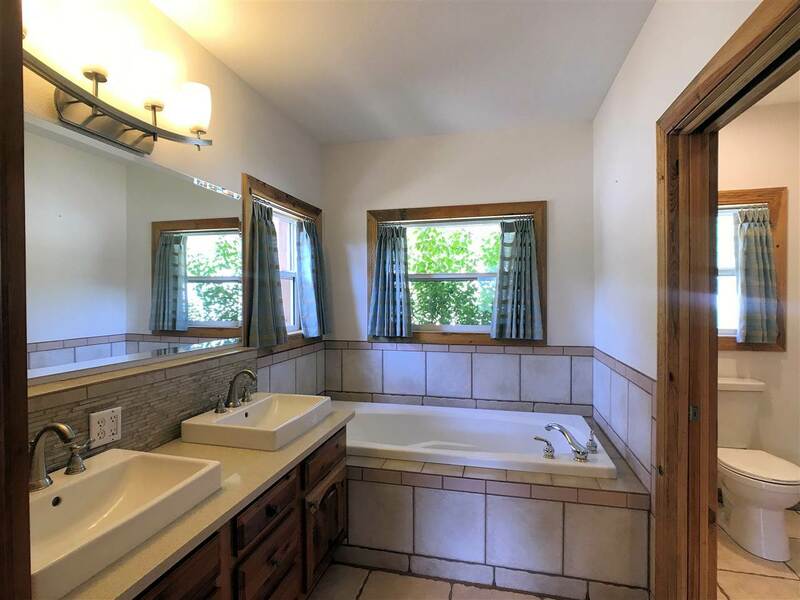 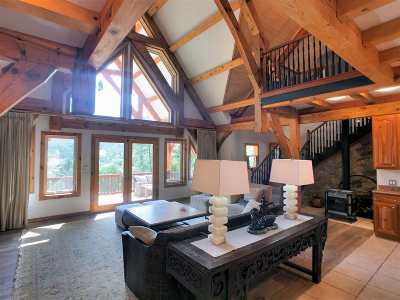 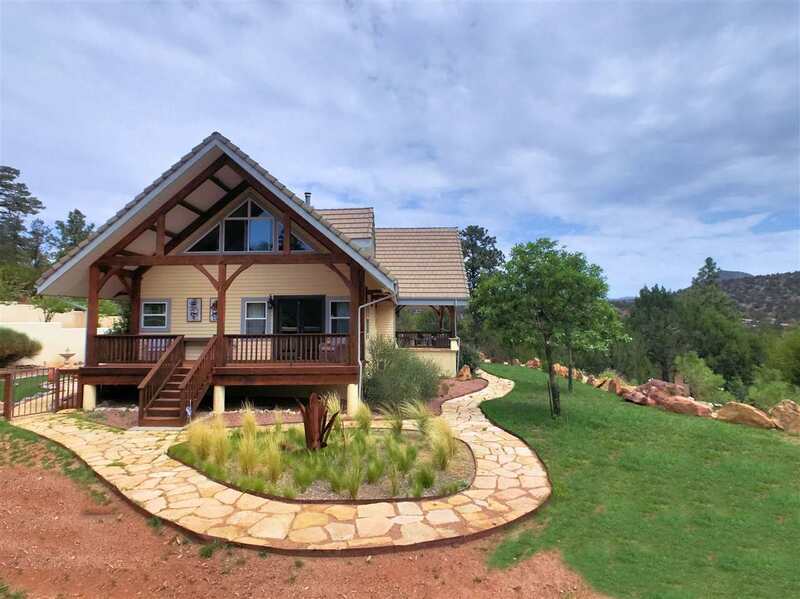 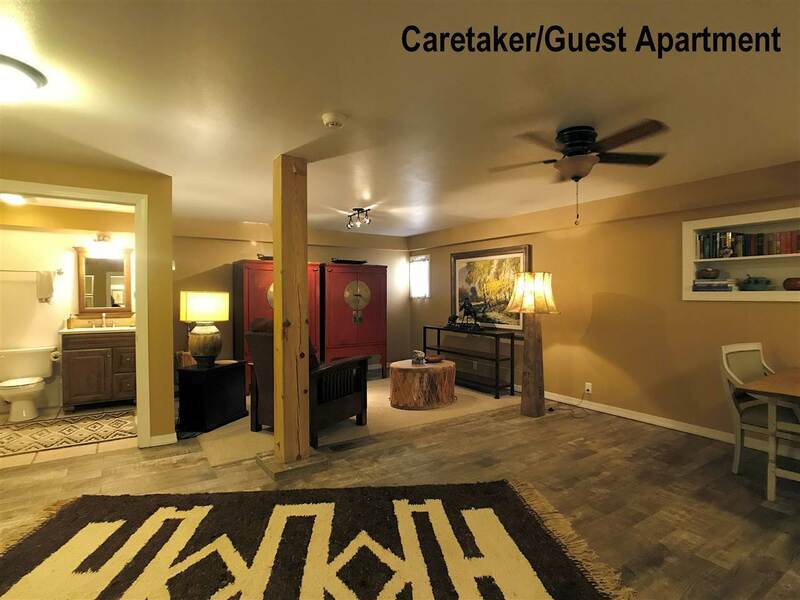 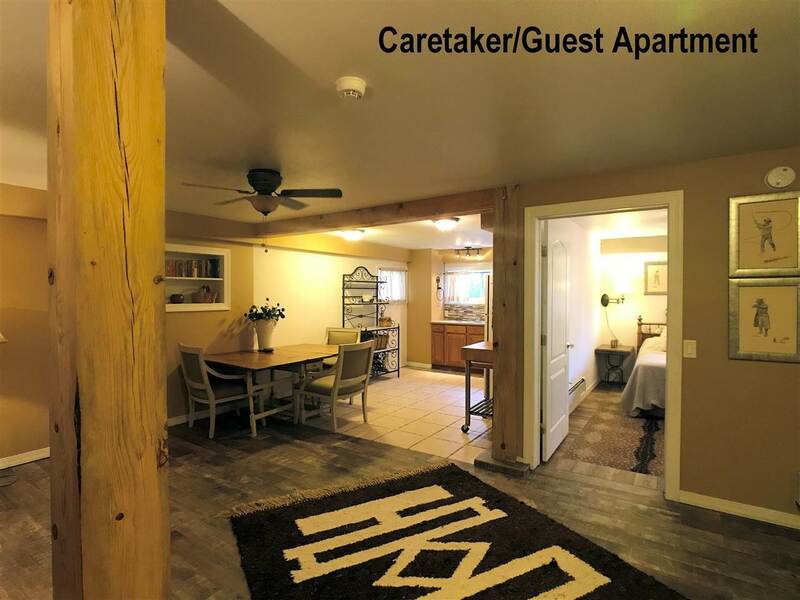 Beautifully appointed home features elegant rustic finishes, massive beams, soft radiant heat, luxury baths, stunning outdoor living areas with mountain views, guest apartment. Low maintenance home exterior. 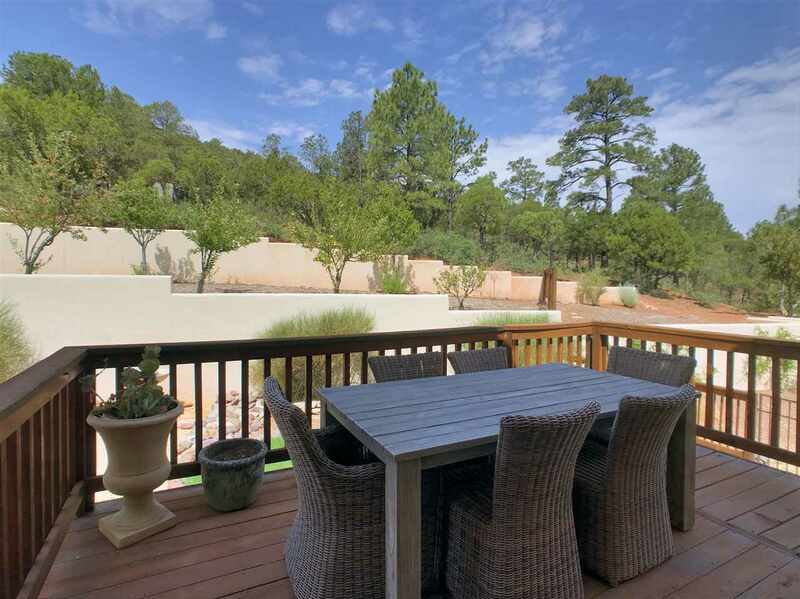 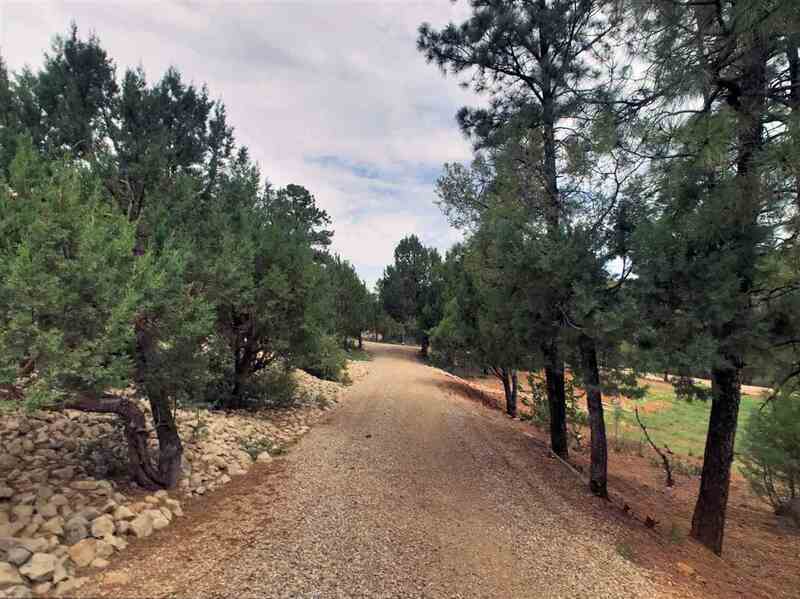 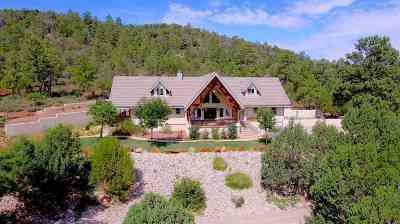 Perfectly maintained terraced gardens with fruit trees & wild forested areas, lots of wildlife. 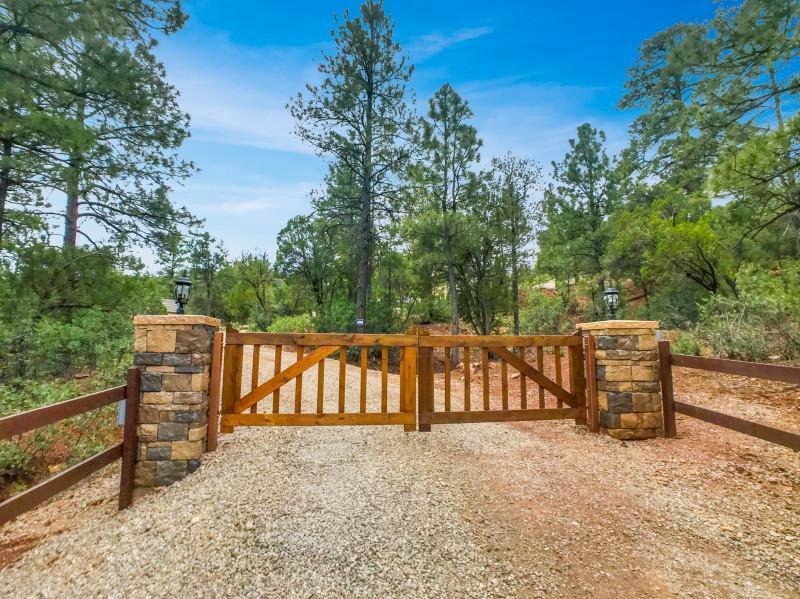 Gated entry off private road. 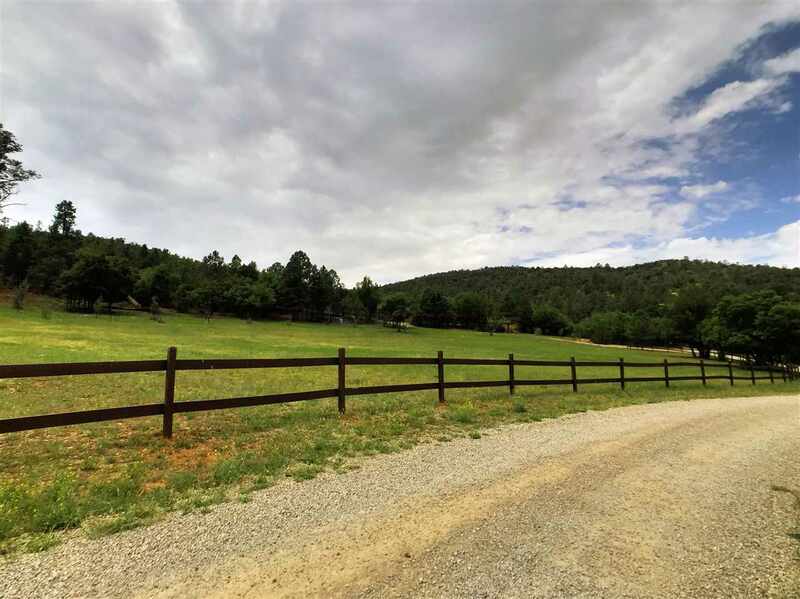 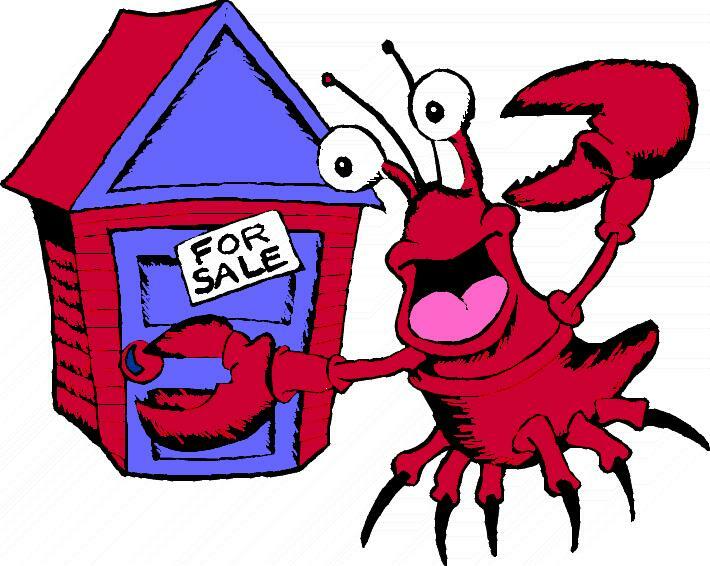 An additional 5.7 adjoining acres with ponds, water rights available.